How do I delete a fundraising campaign? 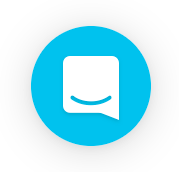 If you created a fundraising page for your organization that needs to be removed, please contact support by clicking on the blue chat icon in the bottom right hand corner of your screen. The GiveGab Customer Success team will be happy to delete your campaign from GiveGab. Only campaigns that have not received donations can be deleted from GiveGab.